Location matters! 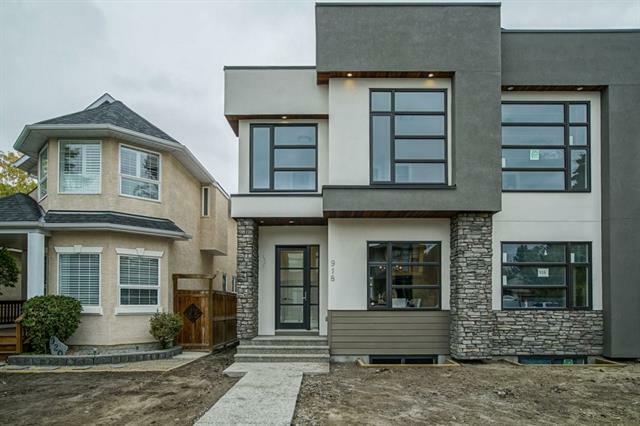 This modern custom-built home is located in the desirable part of Mount Pleasant on a quiet st with steps away from school, short walk to SAIT, 2 blks from Confederation Park, quick commute to downtown. 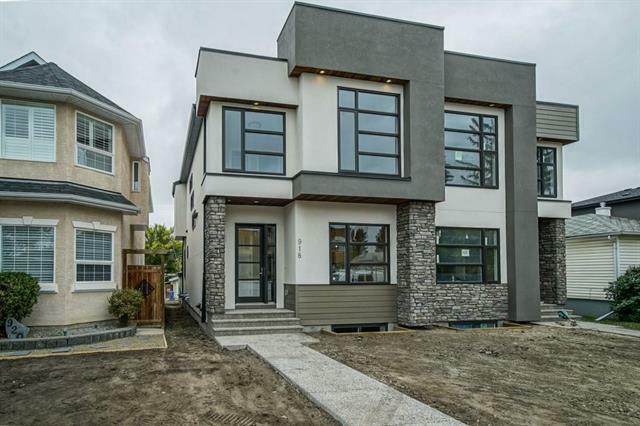 The main floor 10' flat ceiling with a large dinning area, modern/stylish kitchen with slab doors & mat finish Quartz CC, a cozy f/room with f/place w/ built-in unit & 2pc washroom. The 2nd floor offers 3 bedrooms w/ walk-in closets, 4pc bath, laundry. 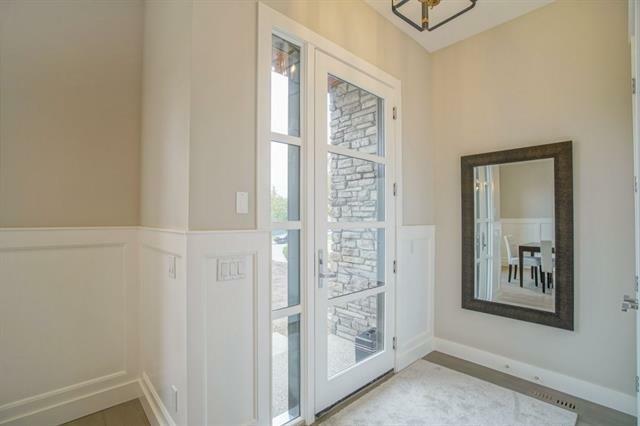 The LUXURIOUS master has walk-in closet & 5 pc designer ensuite w/ STEAM SHOWER, dual sinks, stand alone tub & heated flooring. Fully finished basement has 9 ceiling provides; custom shower; bedroom; rec room & wet bar for all your ENTERTAINMENT needs. Backyard w/ patio and double garage complete this beautiful ALL-INCLUSIVE home. 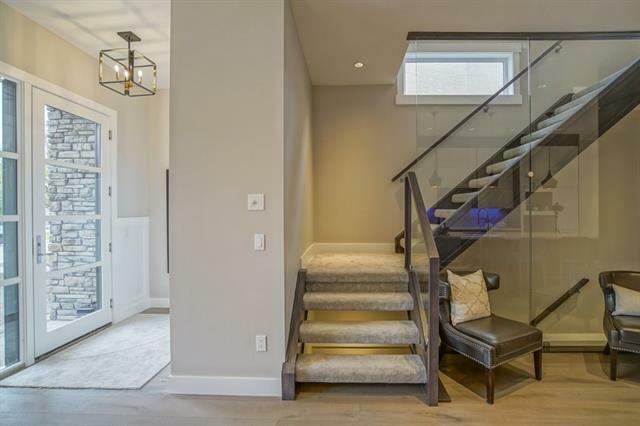 Features include elegant LED lighting, glass railing, open riser stair case, high gloss kitchen, wide plank engg h/wood, gas fireplace, mudroom w/ built-in shelving. See additional remarks.